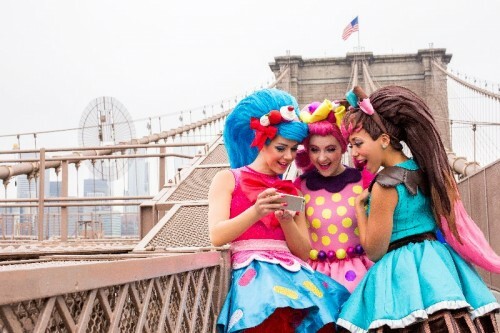 Have your kids gotten on the Shopkins bandwagon? Mine are just beginning their love for the colorful grocery-themed collectible toys but it’s easy to see why they are the number one kids toy in North America. They’re tiny-sized, have sweet little faces and you can collect them all. Now the beloved Shoppies characters are making their theatrical debut at a stage near you! Shopkins Live! Shop it Up! is coming to Toyota Oakdale Theatre in Wallingford, CT this September. One lucky reader will win a family four pack of tickets to the show. The Shoppies characters are brought to life on stage through music and dance. This original show features musical performances from Jessicake, Bubbleisha, Peppa-Mint, Rainbow Kate, Cocolette, Polli Polish and more! There will also be guest appearances from Apple Blossom, Strawberry Kiss, Lippy Lips, Kooky Cookie, Poppy Corn, Slick Breadstick and Shady Diva. 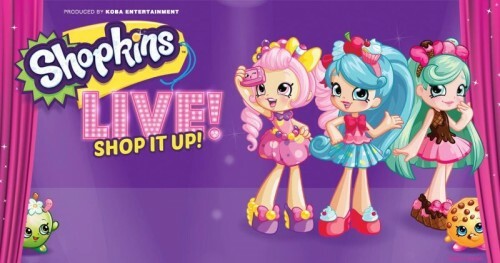 Shopkins Live will be at the Oakdale Theatre in Wallingford, CT on Friday, September 22, 2017. Tickets to the show are available now and can be purchased at Live Nation or at the theater box office. 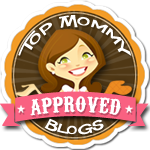 One lucky CT Mommy Blog reader will win a family 4-pack of tickets to the Shopkins Live show on September 22, 2017 at 6:30. One winner will be chosen at random and announced on September 6, 2017 on Facebook. The winner will also be notified through email.